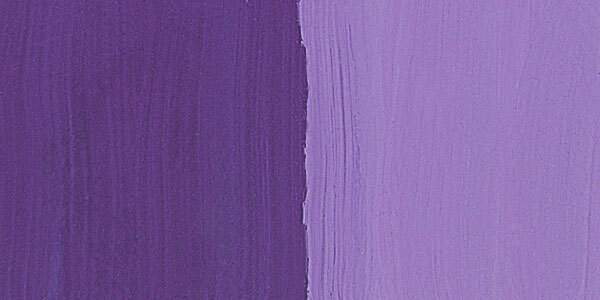 Maimeri Gouache is ideal when you want smooth, matte, opaque painting. 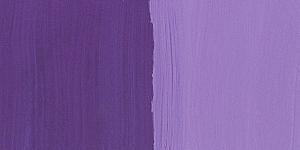 All colors have great lightfastness and pigment loads. Easy application, perfect adhesion to the surface and exceptionally fast drying time are characteristics of the line.